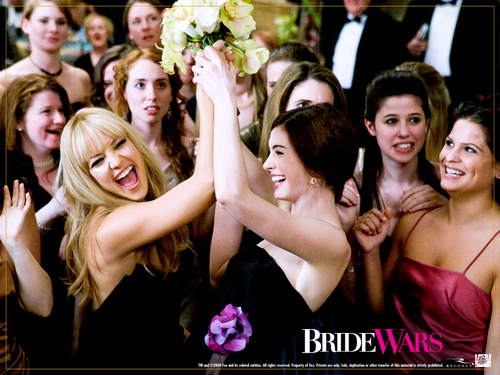 Bride Wars Wallpaper. Bride Wars starring Kate Hudson and Anne Hathaway. 2009. HD Wallpaper and background images in the Bride Wars club tagged: bride wars wallpaper bride wars kate hudson anne hathaway wallpaper movie wallpaper 2009 movie.